Esther is chosen as the new queen consort to King Xerxes of Persia. Will she be able to stop the evil Lord Haman's plot to exterminate the Jews? 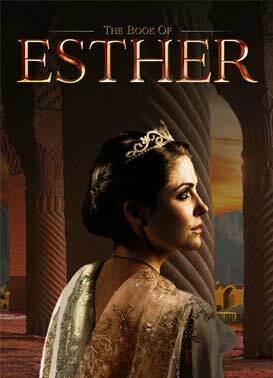 This is the captivating book of Esther.